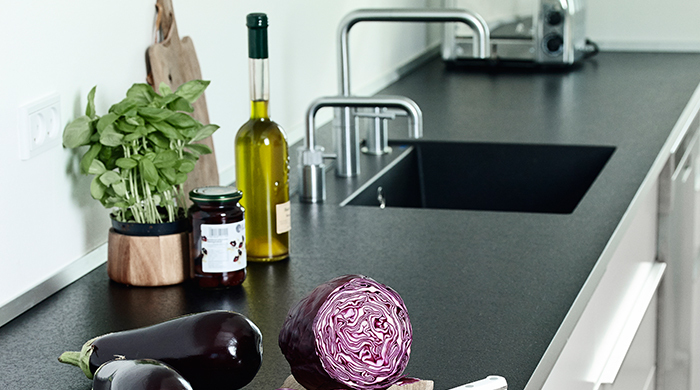 Peteri BV, the manufacturer of Quooker is based in Ridderkerk, the Netherlands. Each day, over 80 staffs and employees contribute to the progress, development, marketing and production of Quooker in their 7,000 offices. They currently have branches in Belgium, England, Denmark, Luxembourg, Germany, Norway, Switzerland and Sweden. Quooker is continuously improving and refining each of their products. This gave rise to the creation and development of the COMBI, the COMBI+, the high-vacuum insulation, their all-in-one Fusion tap and the Nordic Twin taps. Revolutionizing, adjusting, refining, and optimizing are the focus and core of their company. Their production department is responsible for all Quooker manufacturing. Even though a number of parts are provided by third parties, most essential components are manufactured in-house. Product assembly and quality control come about in Ridderkerk. Quooker production also provides supported services for the disabled. Superior service is important to Peteri BV. The company works thoroughly with their Quooker dealers, but they still remain in charge for the service support. They deliver assistance directly to their clients, from distributing extra parts to undertaking on site maintenances and repairs. The entire company is run by Walter and Niels Peteri, the sons of Quooker’s creator; Henri Peteri. Niels is in charge for the technical aspects of the business, while Walter focuses in the commercial aspect of the company. Niels lend a hand to establish the company in year 1987. Quooker was officially registered as a brand in year 1989. The company’s internationally recognizable name has proven to be an abundant success. 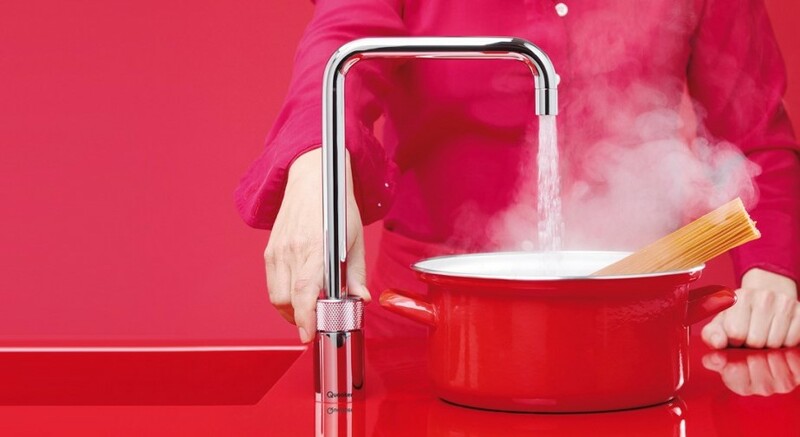 The Quooker created the world’s first and primary boiling-water tap, and the company holds the global exclusive rights on both the Quooker and some of its significant parts. The Quooker brand embodies excellent product quality and high-end technology; qualifications valued and maintained by Peteri BV.